Thanks to funding from the Government of Saskatchewan, University of Regina Press is able to offer the following books online, for free. Our Open Textbook Publishing Program provides students and instructors with easily accessible, peer-reviewed resources, and aims to democratize the learning experience by saving students the cost of textbooks, improving student grades and retention, and giving instructors the ability to customize their course materials. Meanwhlle, our Open Access editions for selected University of Regina Press titles similarly allow readers free access to those books. 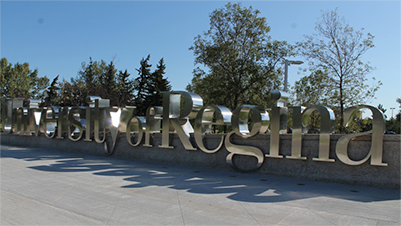 Please follow the links below to the University of Regina website where you can download each of the following textbooks for free. 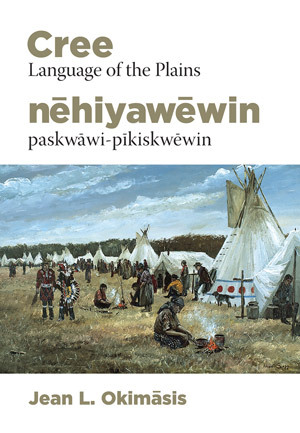 A comprehensive educational resource, offering a broad range of learning materials that is easily accessible to Cree language learners. This collection includes an updated and redesigned Cree language textbook, Cree language audio labs, and a Cree language workbook. Designed for a single-semester introduction to the professional nurse’s leadership role as both a care provider and a formal leader. An assortment of authors with diverse nursing leadership roles across Saskatchewan and Canada have contributed to this textbook. 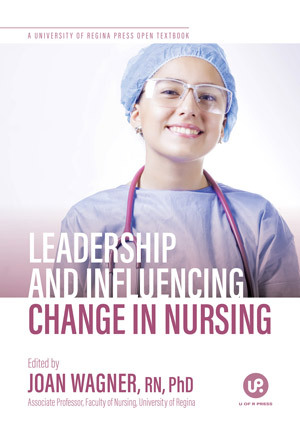 These diverse voices are focused on providing student nurses with the foundational tools, techniques, and knowledge required to empower them to meet the leadership challenges found within the incessantly changing Canadian health care environment. 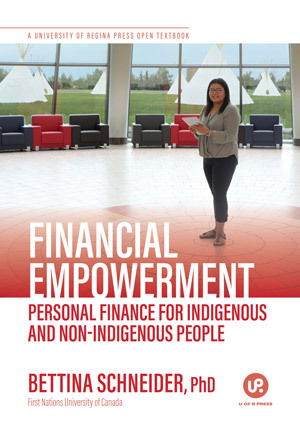 Uniquely tailored to Indigenous students’ experiences and histories, Financial Empowerment covers a wide range of topics in financial planning, personal finance, and financial decision-making. Threaded throughout with Indigenous and Canadian content, videos with Elders are also included, offering students their perspectives to enhance the learning experience. The following open access editions are available as freely downloadable e-books.